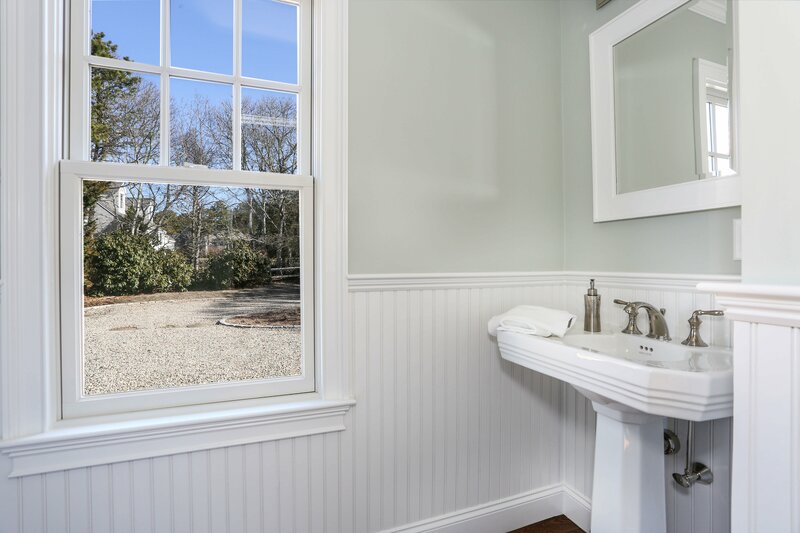 2019 will be an exciting year for building here at REEF, with several custom home projects underway across Cape Cod. There are hundreds of design and decor decisions to make when designing and building a custom home and we have found that picking the right paint color to complement the decor can be a tough decision. 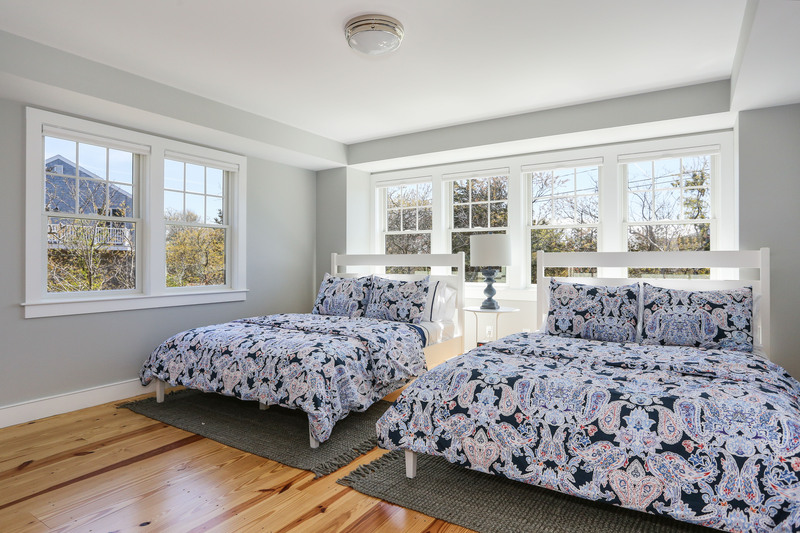 This year, it looks like color trends are coming from the subtle cues provided by nature, with light tones such as muted grays, blues, and greens often seen along the beautiful shorelines of Cape Cod. 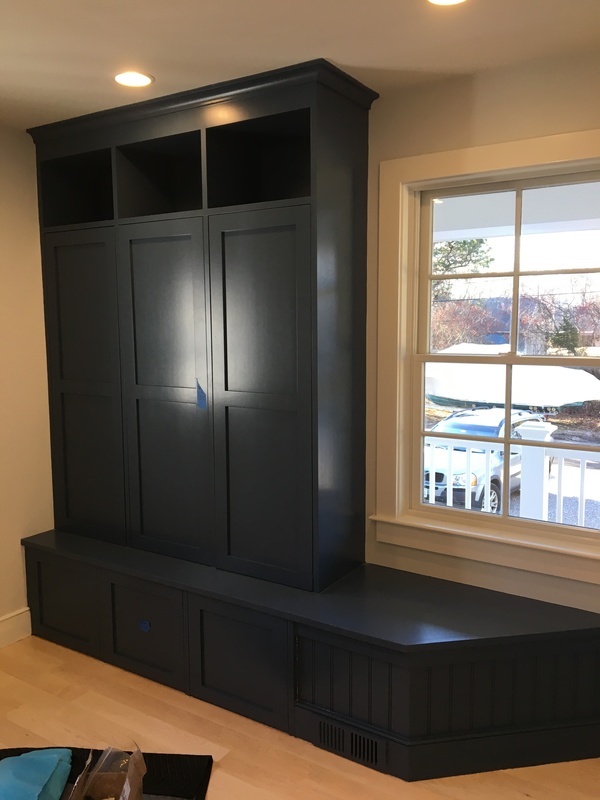 We are also seeing some bold contrast colors being used to define certain features of the home, such as darker blues, and black which can highlight features like kitchen islands and built-in cabinetry.